Öhlins Racing has been an integral part of the motorsport industry as well as the motorcycle and automotive industries for more than 40 years. Our focus has always been on high-quality products, service, and support, all the way from Formula 1® and MotoGP® circuits to the local and national racing series across the globe. Our philosophy has always been to supply our OEM partners, aftermarket customers and racing teams with high-end suspension technology and we are all dedicated to exceeding our customer's expectations throughout the world. CES, founded in 1984 as Öhlins R&D department for electronic controlled suspension systems, now with a focus on semi-active technology. In 1991, CES won Öhlins first World championship with the CES technology onboard. In 2003, started to mass-produce the CES valve for the Volvo S60R. Today, Öhlins CES has delivered over 10 million CES valves to our customers in the automotive and motorcycle industry. Öhlins has a strong passion for innovations and state-of-the-art technology, which motivates us to search for the next generation of advanced suspension technology. Now we are proud to introduce our most recent CES technology, the CESi. 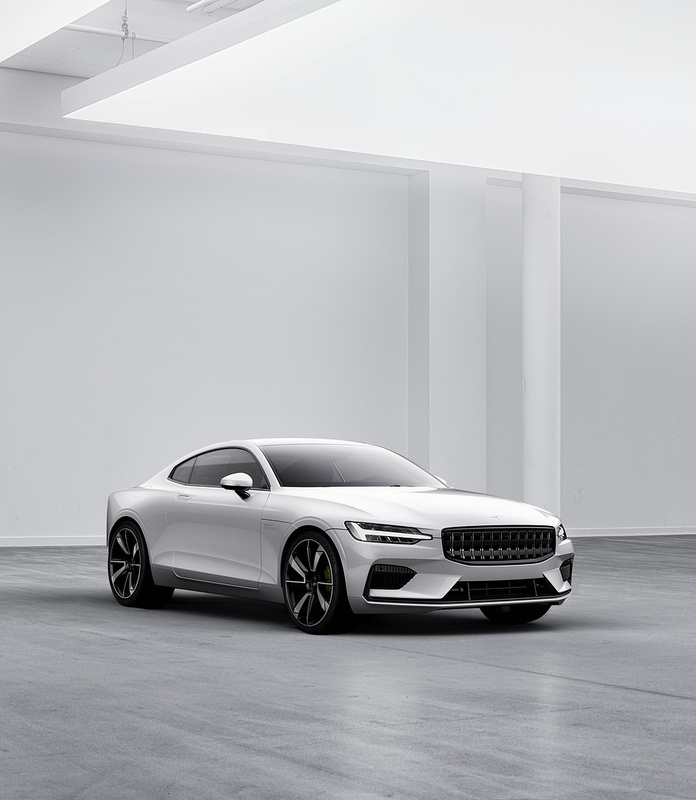 Polestar's experience of fitting Öhlins suspension to all its previous performance road cars has been harnessed, with Polestar 1 fitted with a state-of-the-art chassis, including the Öhlins Continuously Controlled Electronic Suspension (CES) – the world's first car to be fitted with the fifth generation of this advanced chassis technology. Alongside the existing Öhlins shock absorber is a new electronic valve. Installed, for the first time, on any road car in conjunction with Öhlins shock absorbers. The valve constantly monitors the driver inputs and road surface conditions, reacting in two milliseconds, immediately changing the ride characteristics to the prevailing demands. For the first time on a Öhlins suspension, the driver can also make changes to the suspension settings within the car, constantly able to tailor the chassis damping and ride quality to their own requirements.